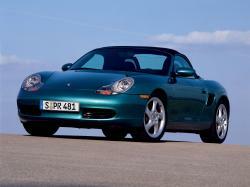 Correct Wheel Sizes, PCD, Offset, Rims and Tire specs for Porsche Boxster series. 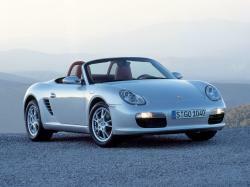 Starting in 2013, the Porsche Boxster S (designated 981) comes with 19" wheels, options for 20" wheels. You don't show the 20's; the stock 19" wheels are 9.5" wide, not 9. 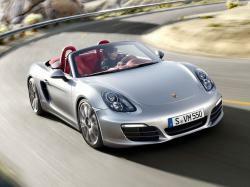 Boxster 2015 gts. Can a front tire and rim be used as a spare tire instead of the rear tire. Front tire and rim to be purchased separately. Hi,George,the front rim can be used as a spare.the tire can not be used.try245/35/20. Was told can't do that because of the diff. Offset in rim. A 245 only means a wider tire, perhaps an inflatable tire with alloy rim is the simple solution,but at a Porsche dealership no one knows the top speed and range of the tire. Seems to be different from what your page: www.wheel-size.com/size/porsche/boxster/2006/ reports. Hi,Brian Sullivan,Thanks for your data,Will check it and update.